The second generation now fits even better, includes updated pocket designs for easier access and a new waist to stay flatter and even more aero. Castelli apparel is cut to fit closely against the skin for excellent aerodynamics and moisture wicking performance. 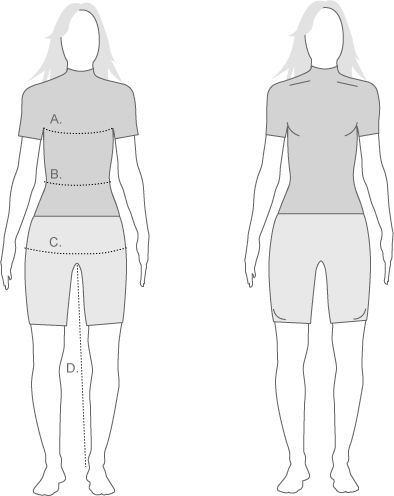 On the bike, your Castelli jersey should fit close to the skin, Off the bike, it jersey might feel tight across the chest and a little short in front. Shorts should fit tightly enough to support critical leg muscles through compression without inhibiting movement and constricting blood flow.